Invictus launches an exciting new model in the FX Series - the 240FX with outboard propulsion and a high-performance hull capable of 45 knots. 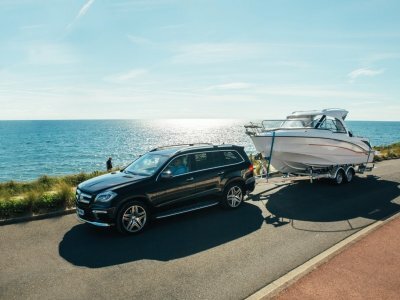 A day boat with multiple uses, luxury tender, family cruiser, or fishing. The 240FX is finished to the same calibre as the larger models in the range in terms of details, equipment and quality of the materials. 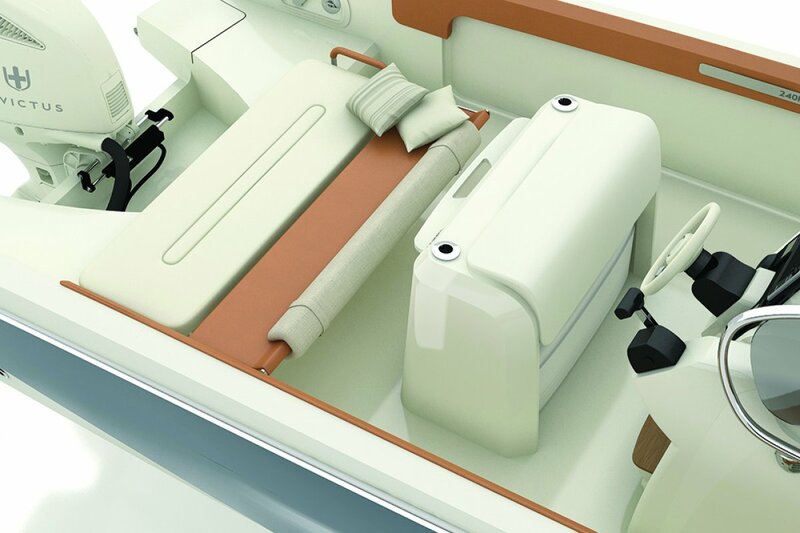 The lower deck, accessed by the centre console, has a day head and is a useful space for storage and changing room. 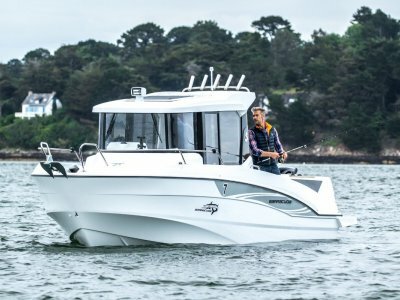 The 240FX can be delivered in "leisure" or "fishing" configuration. 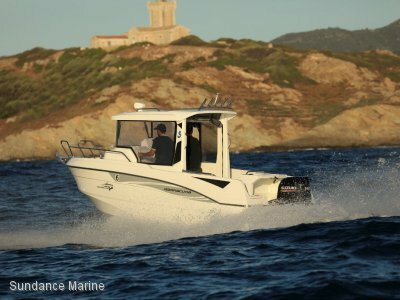 The bow area can be fitted with comfortable seating & table or left empty for the fisherman. Shade canopy mounted on a stainless steel structure can also be fitted over the centre console, with rod holders if required. 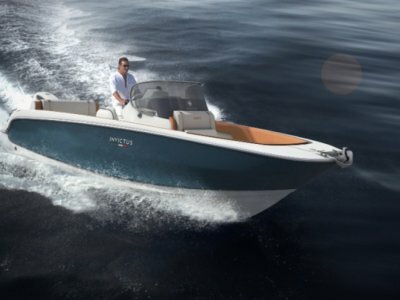 The latest luxury Italian boat builder to come to Australia. Contact Sundance Marine for details or to arrange an inspection at our Sydney office, Jones Bay Wharf, Pyrmont.